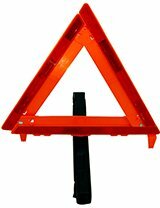 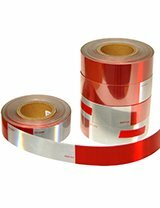 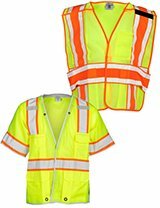 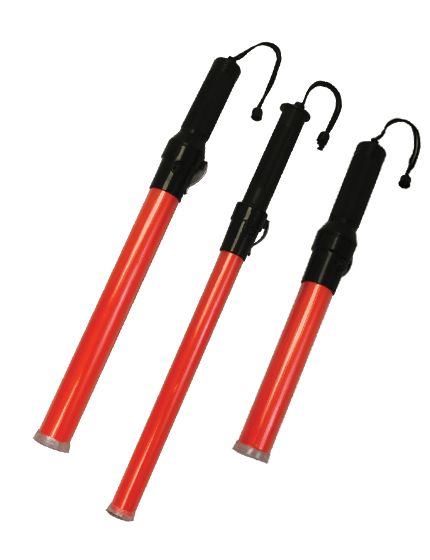 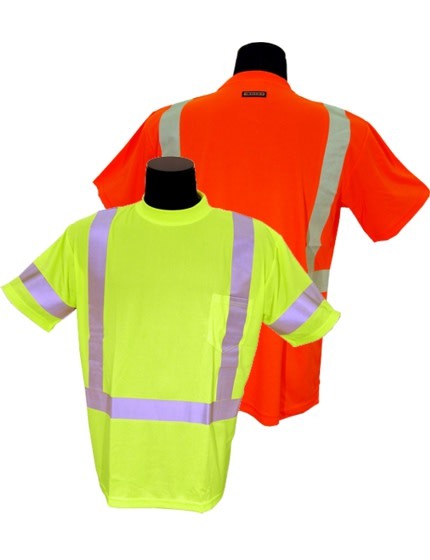 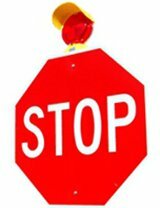 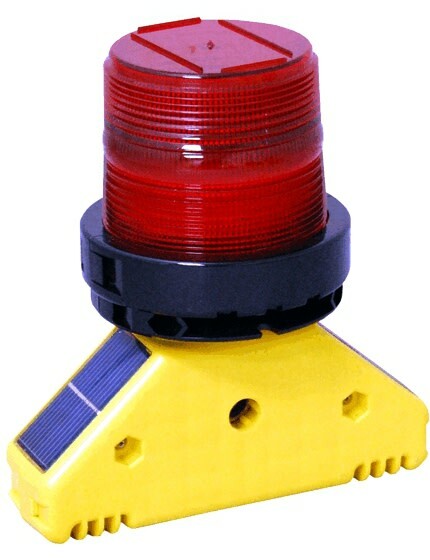 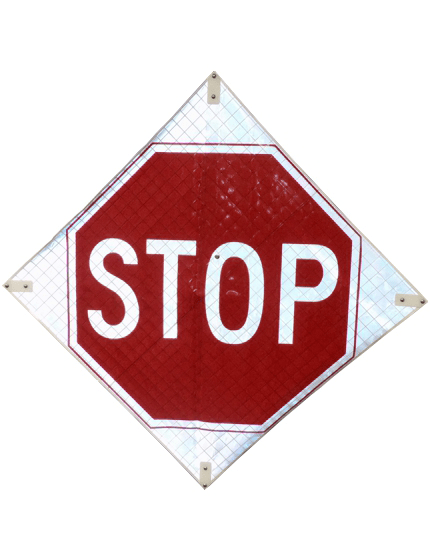 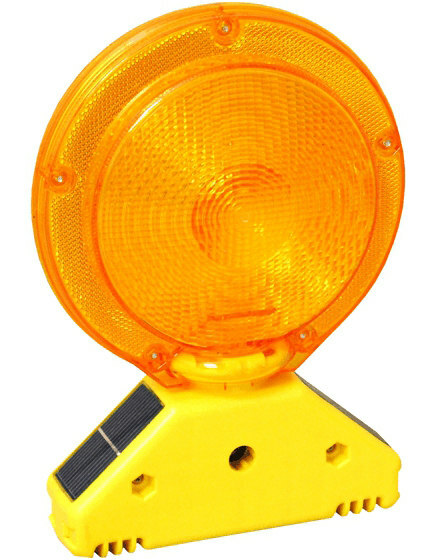 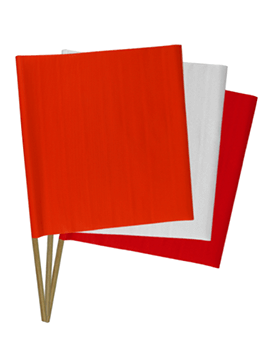 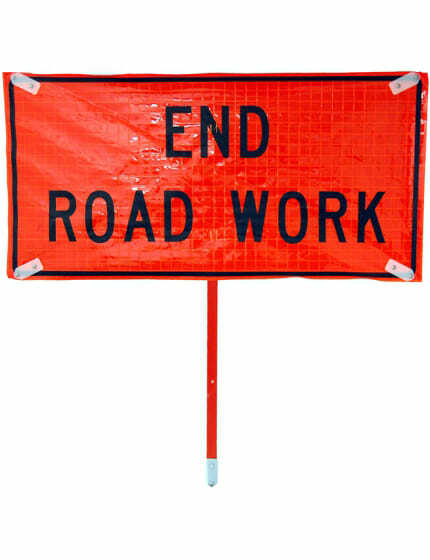 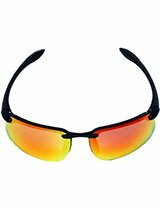 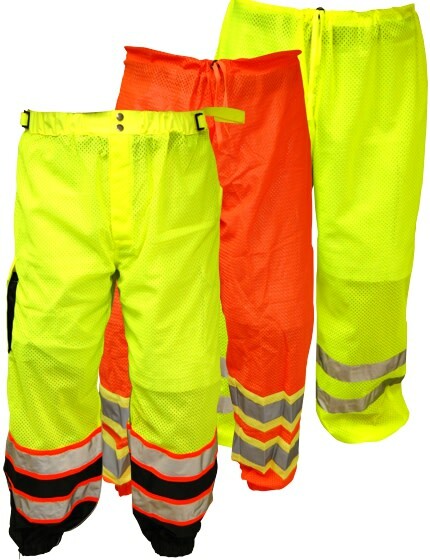 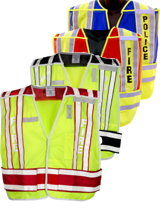 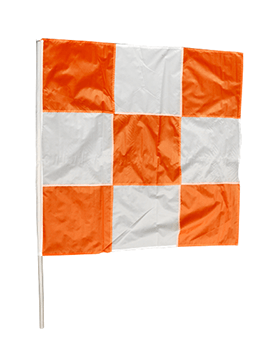 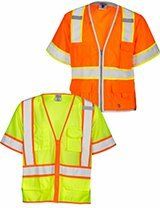 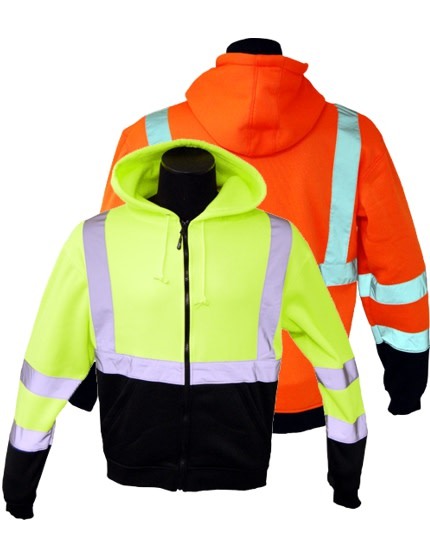 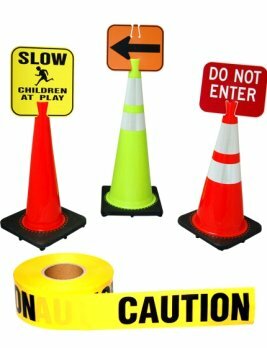 Perfect for emergency responders, Fire/EMS, or simply as an emergency traffic cone kit for motorists. 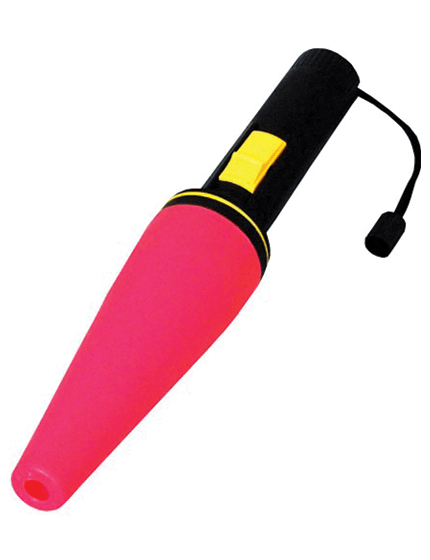 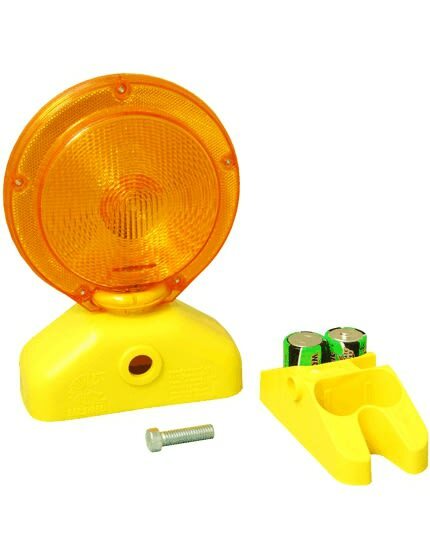 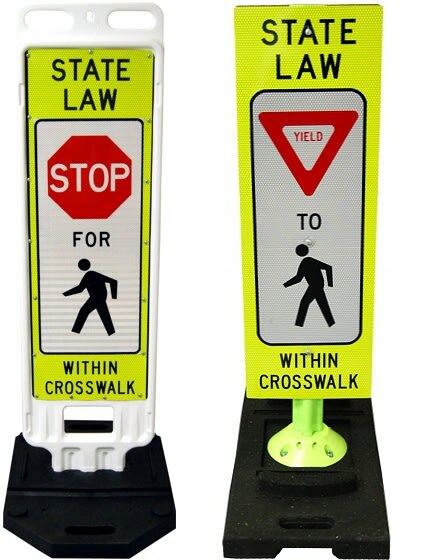 Collapsible traffic cones are highly visible during the day, even more so at night since they are illuminated from the inside by a battery powered LED light with two light-up modes: "steady-on" or "flash" (two AAA batteries are included). 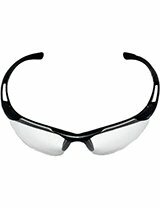 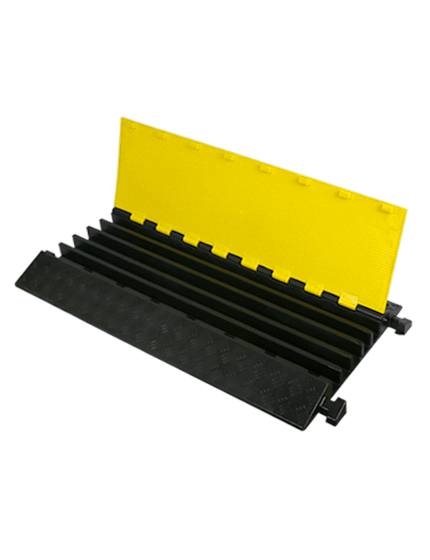 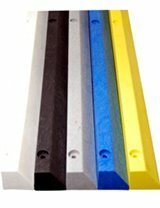 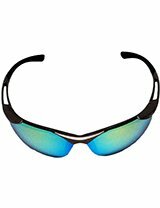 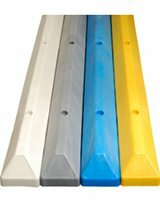 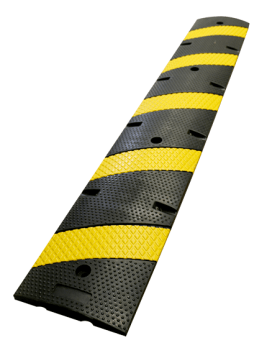 Rubber feet to resist moving from high winds or passing cars & trucks. 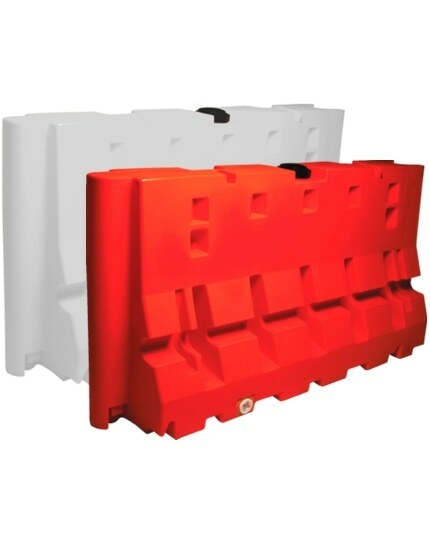 Our Pop-up traffic cones collapse so that they are flat and they take up very little room in a vehicle when not in use. 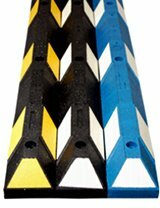 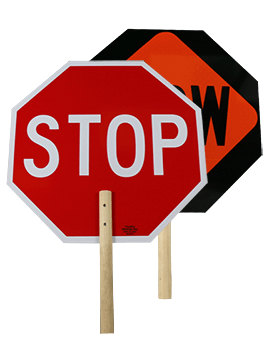 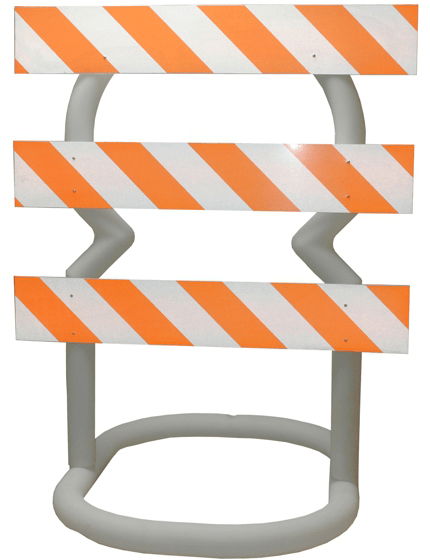 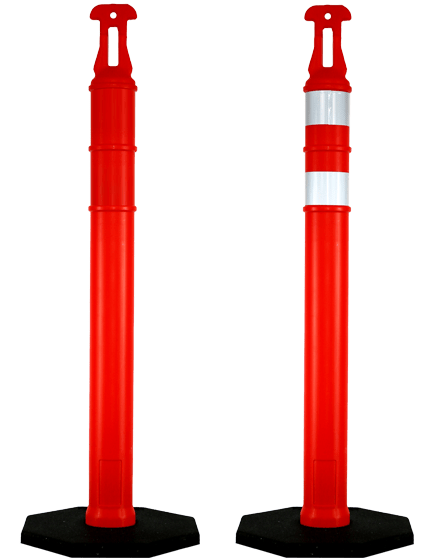 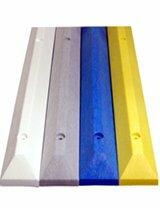 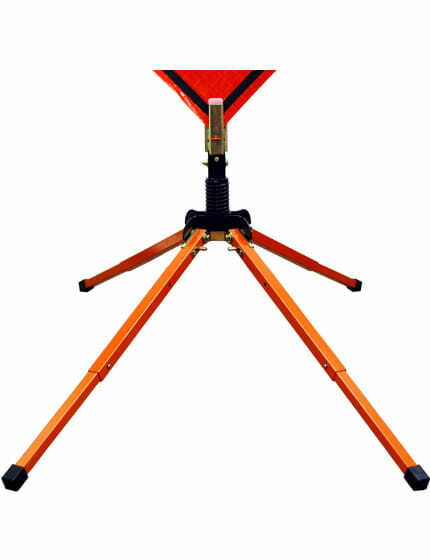 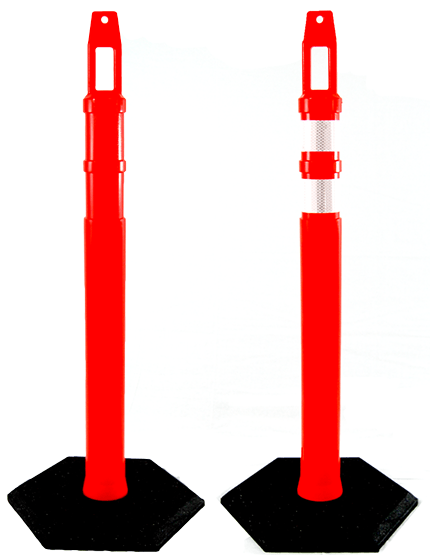 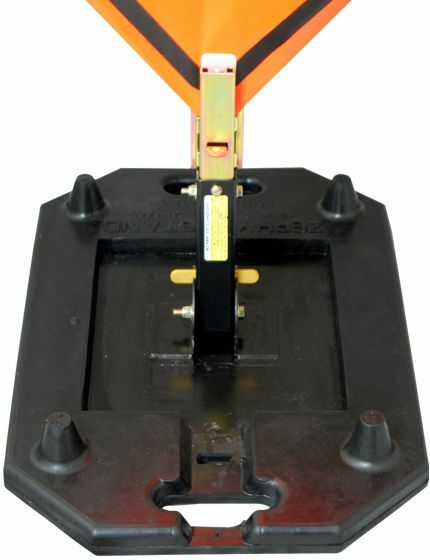 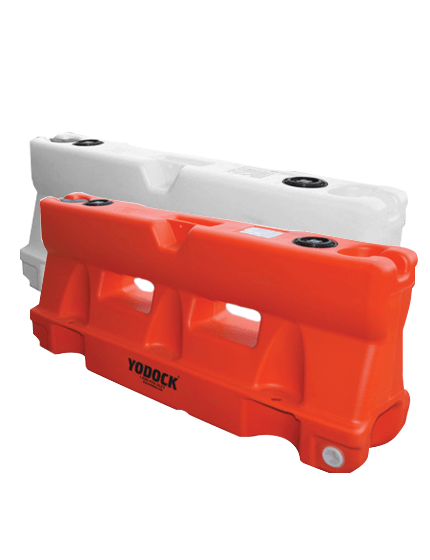 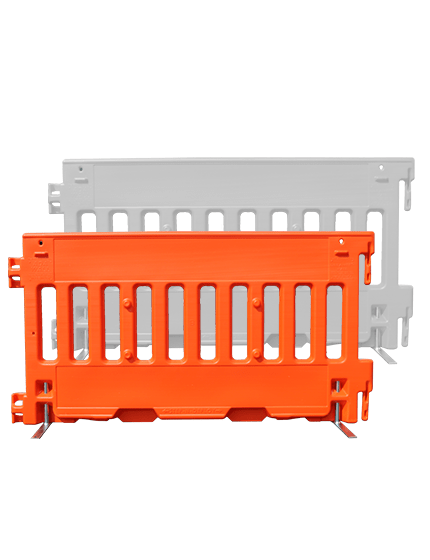 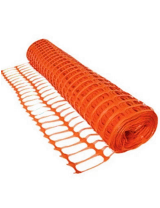 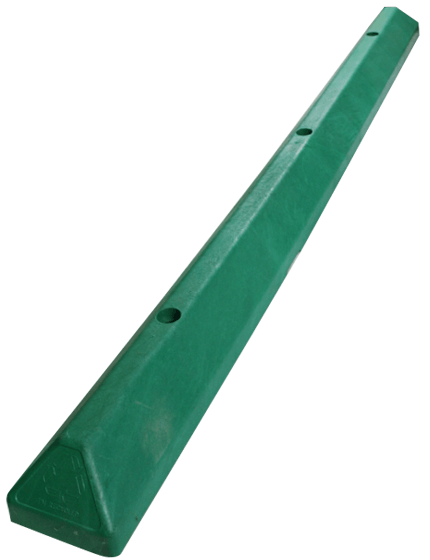 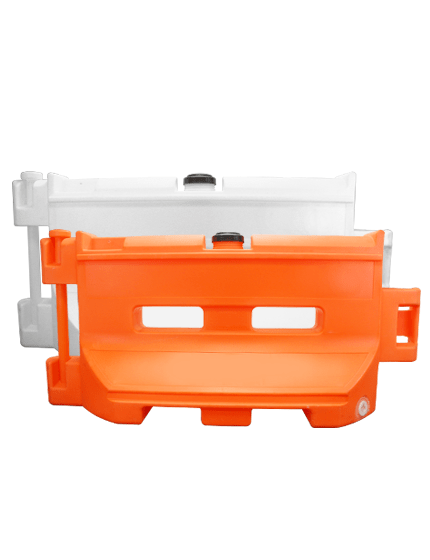 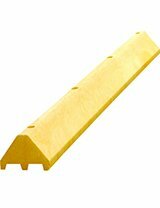 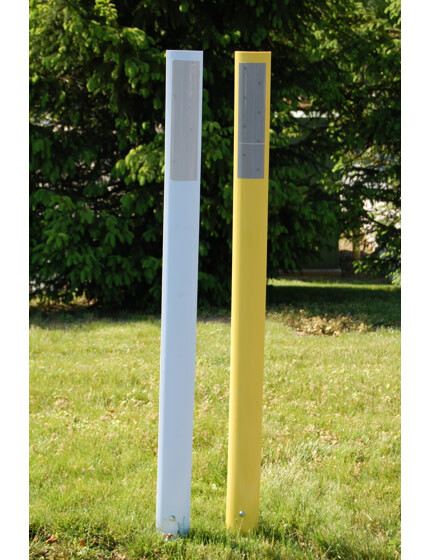 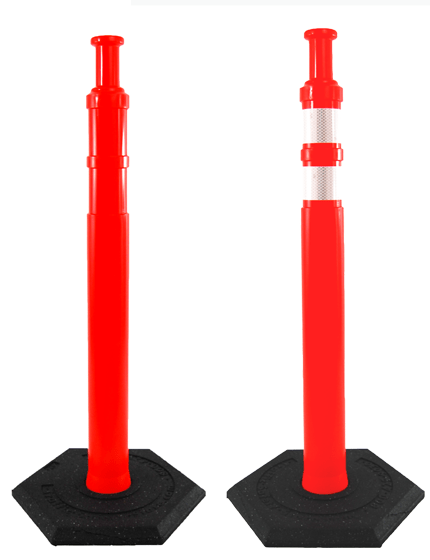 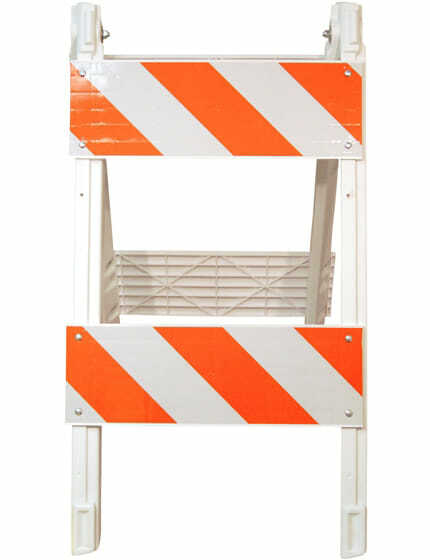 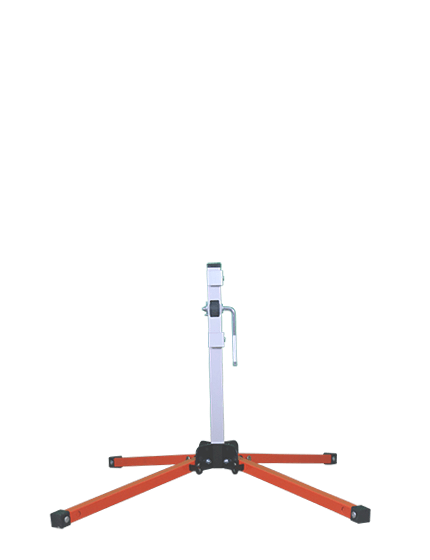 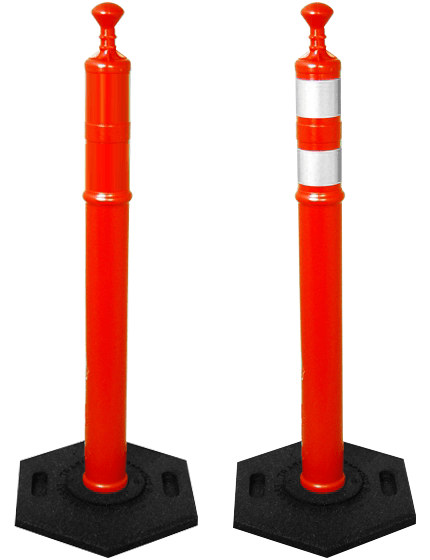 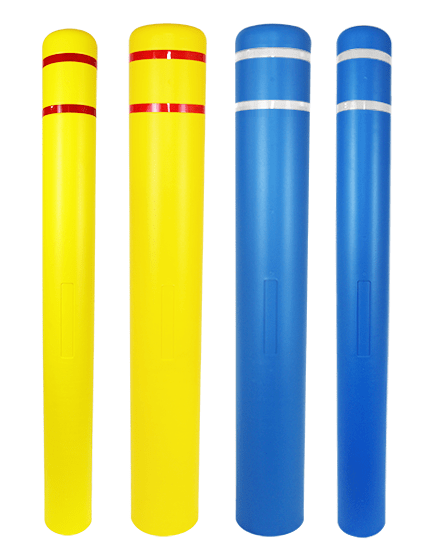 Collapsible traffic cone kits are available with either 18"or 28" traffic cones. 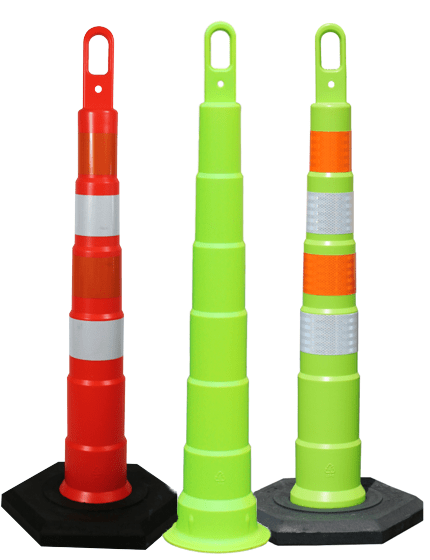 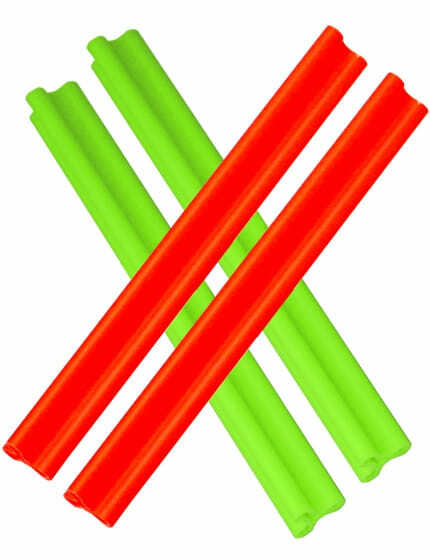 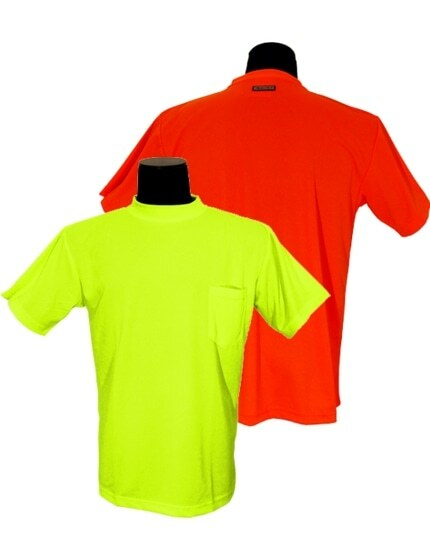 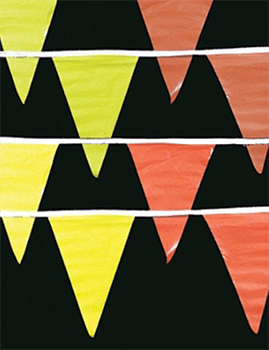 Collapsable Pop-Up Lighted Traffic Cones come in Orange or Lime Green. 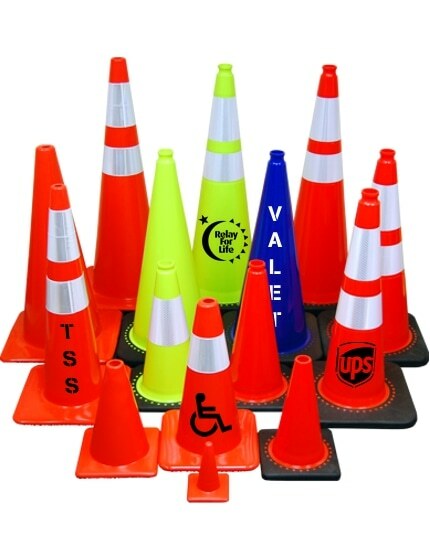 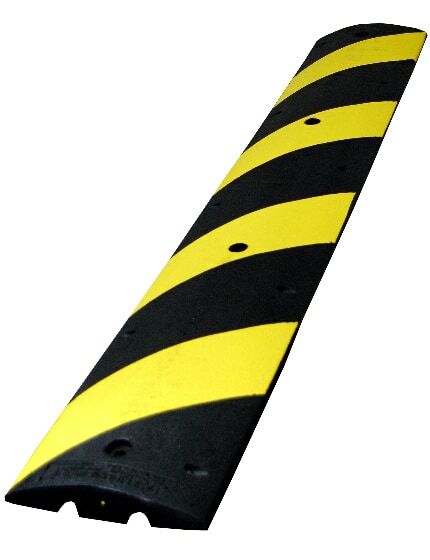 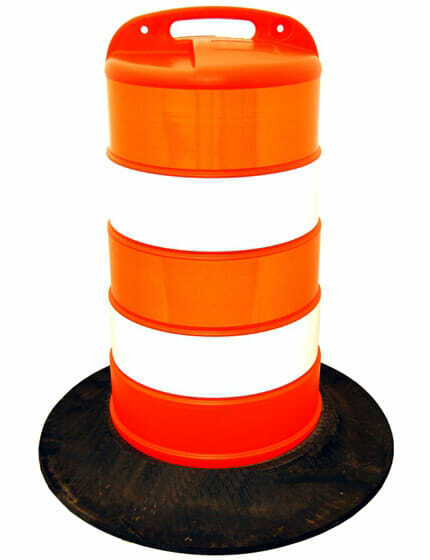 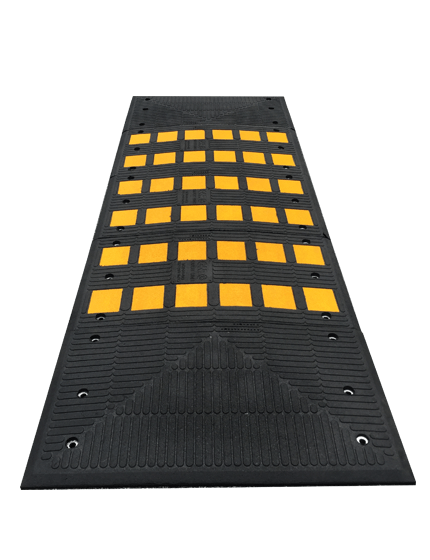 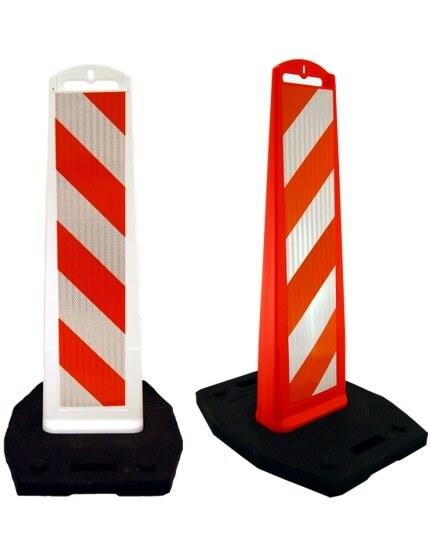 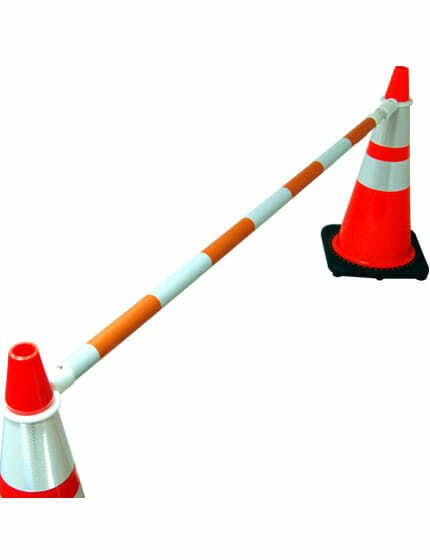 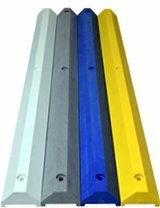 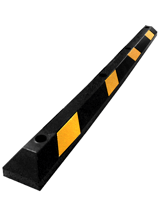 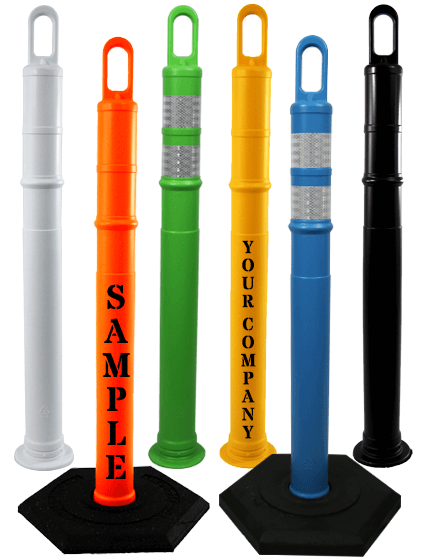 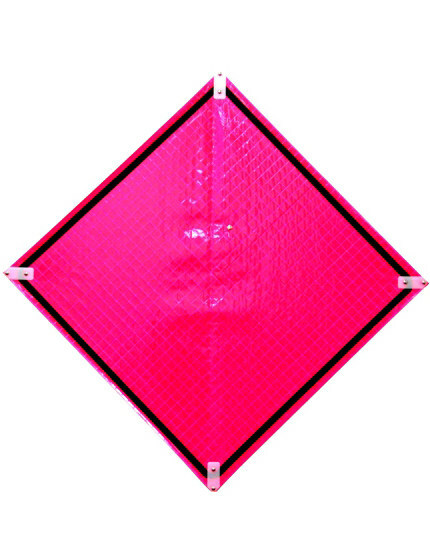 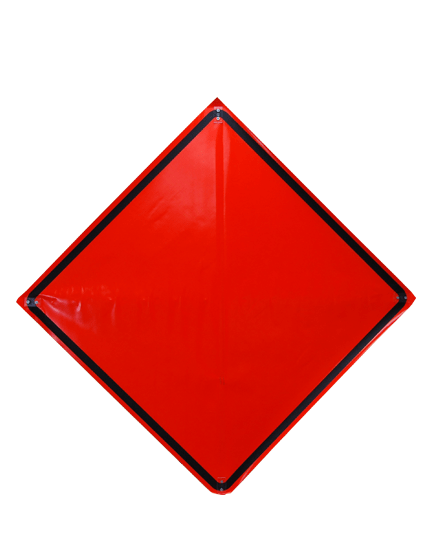 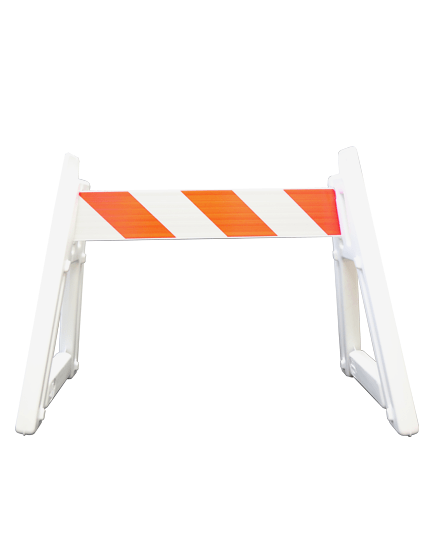 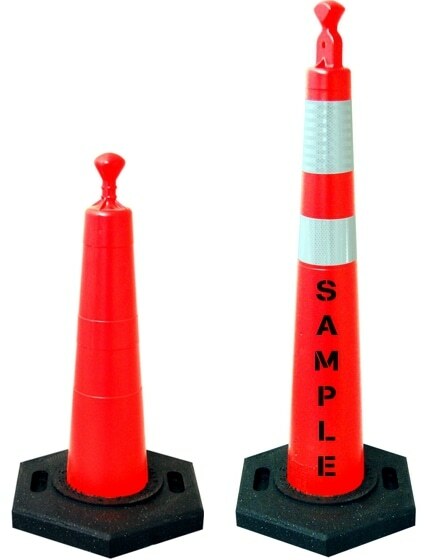 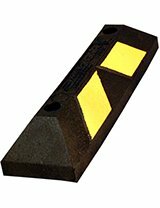 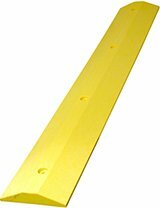 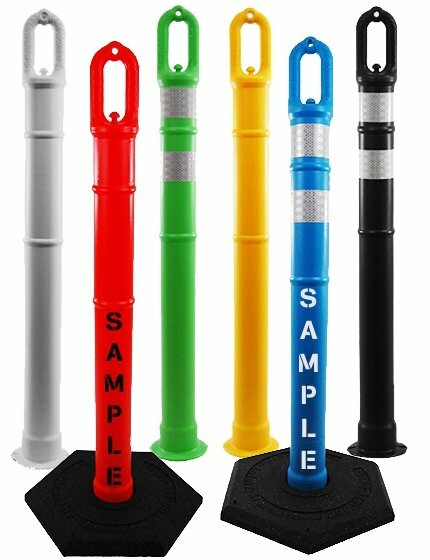 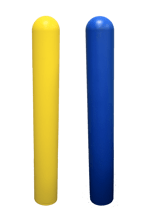 30" Heavy Duty Collapsible traffic cones have two 6" reflective collars and heavy rubber base. 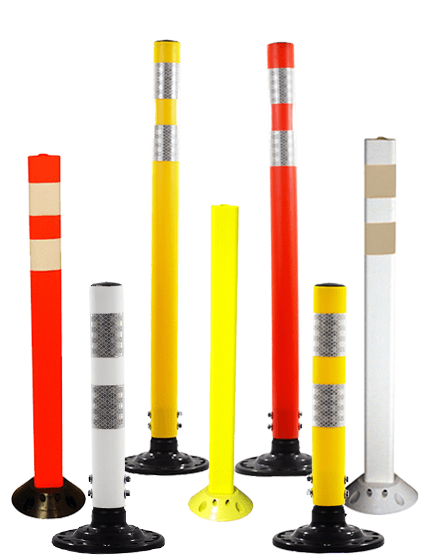 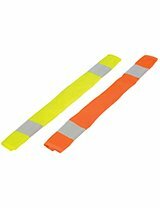 28" Collapsible traffic cones have two reflective collars each, one 4" and one 6". 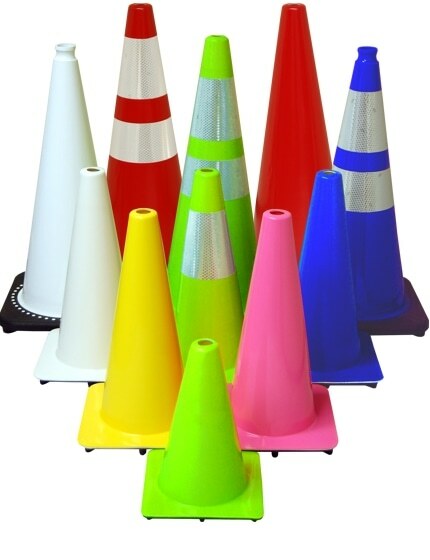 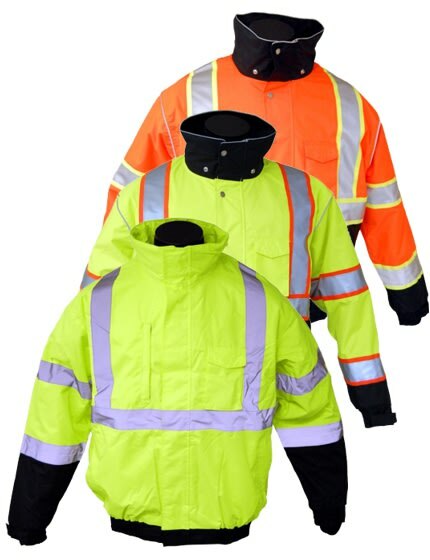 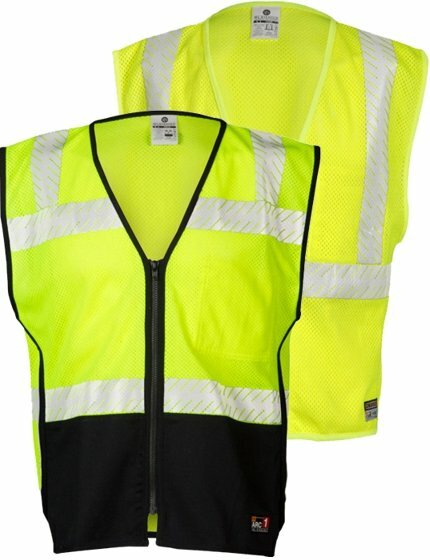 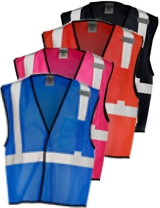 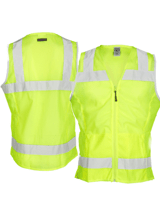 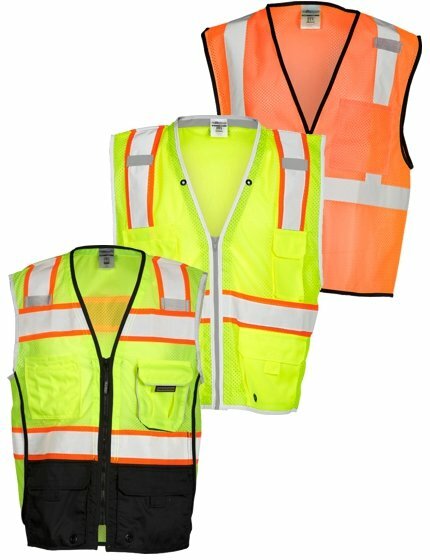 18" Collapsible traffic cones have one 4" reflective collar each. 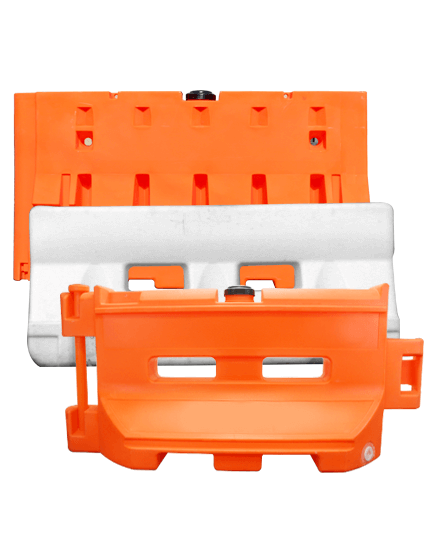 Each 28" kit comes with either four or five collapsible traffic cones and a nylon carrying bag with handles. 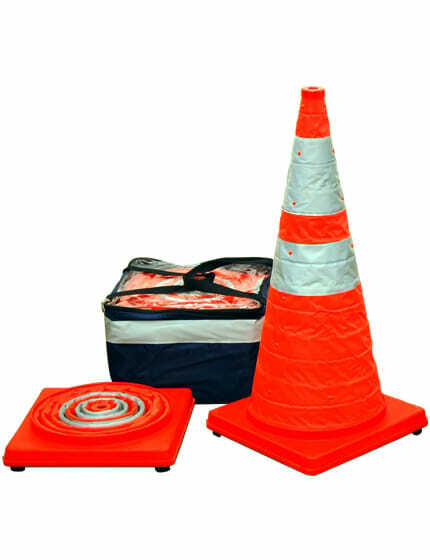 Our 28" and 18" PACK-A-CONE traffic cone kits have a 2" reflective stripe all the way around the carrying case for added safety when setting up or taking down collapsible traffic cones!